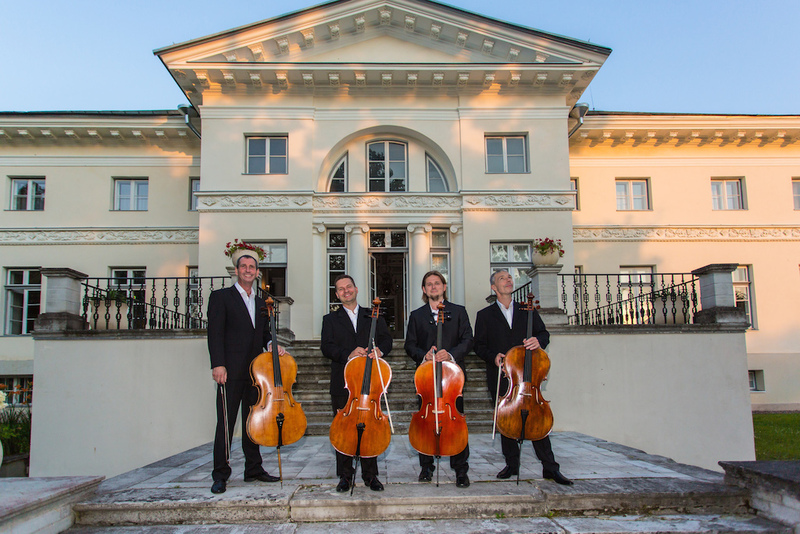 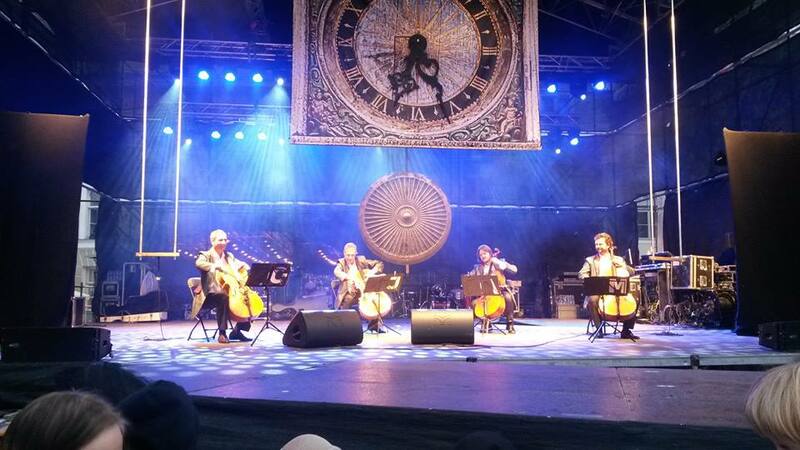 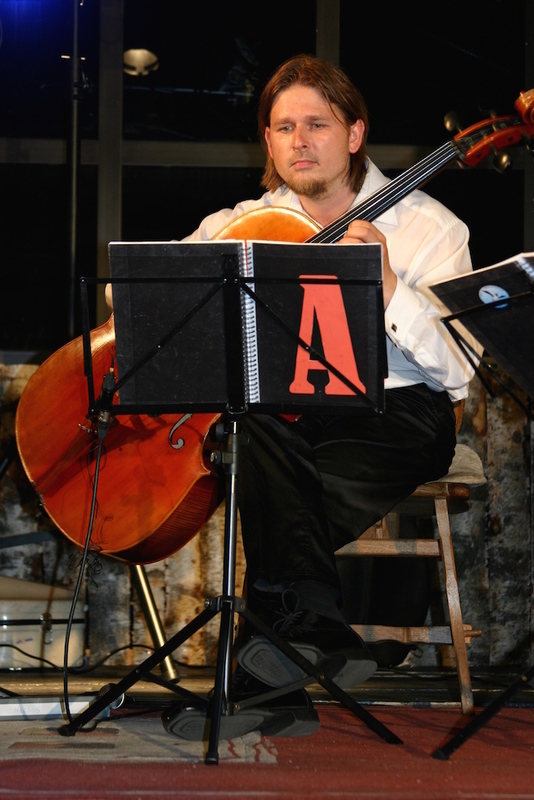 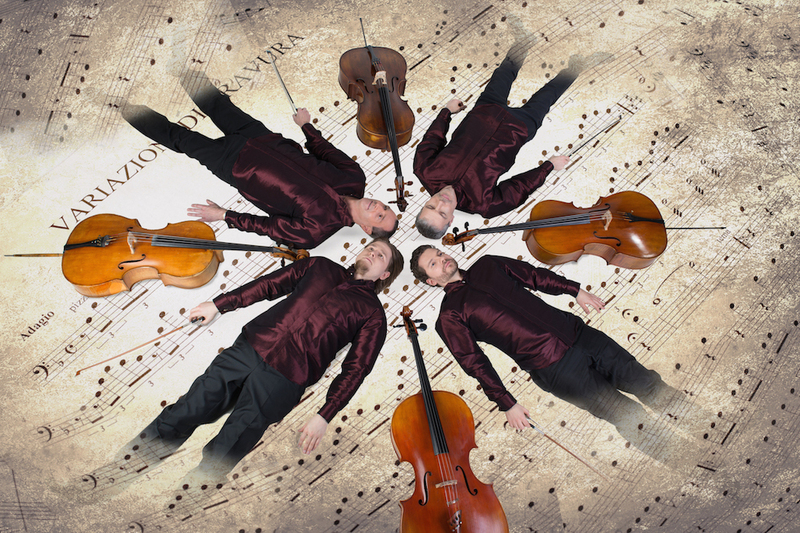 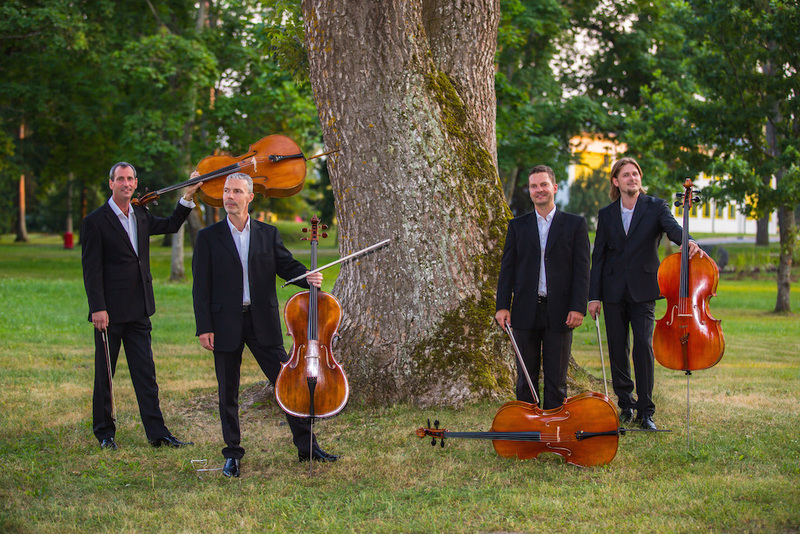 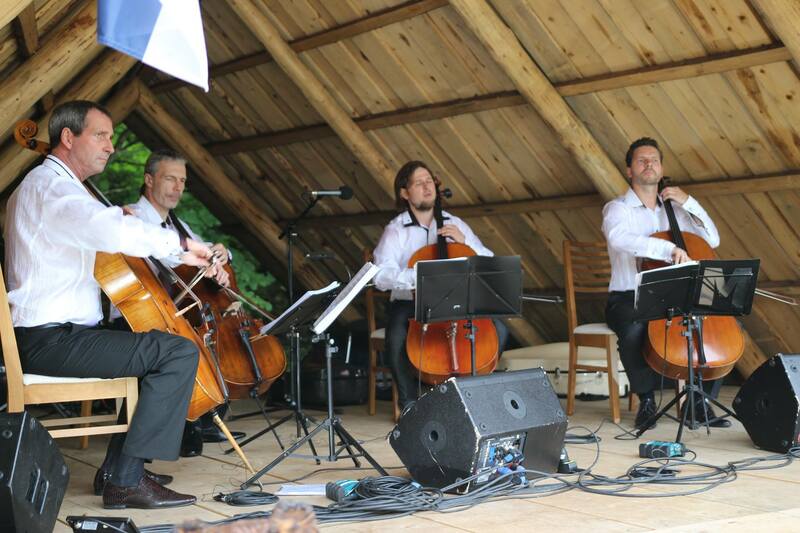 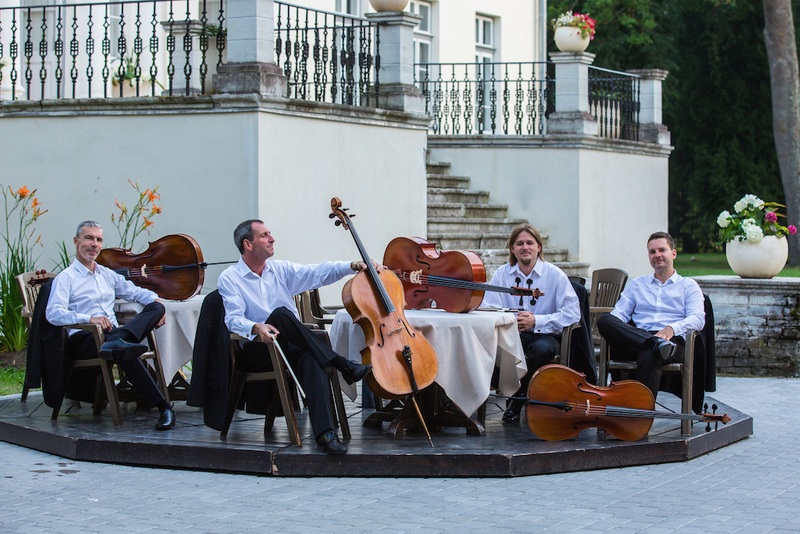 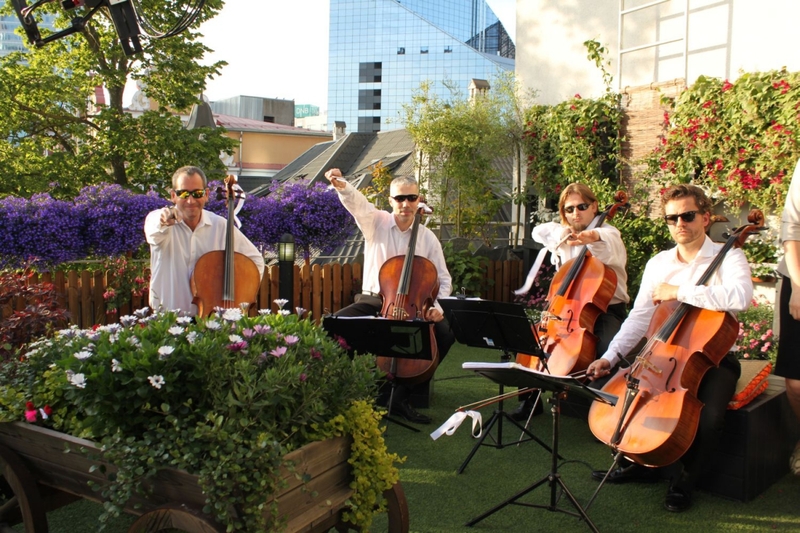 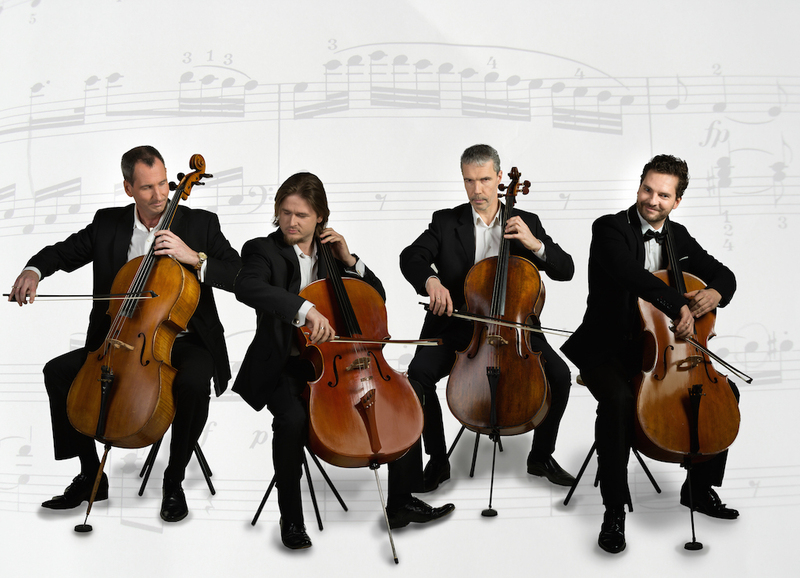 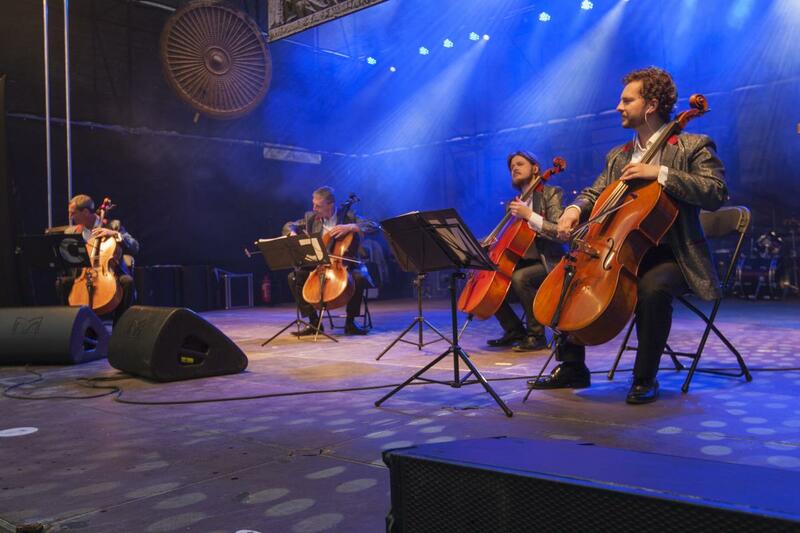 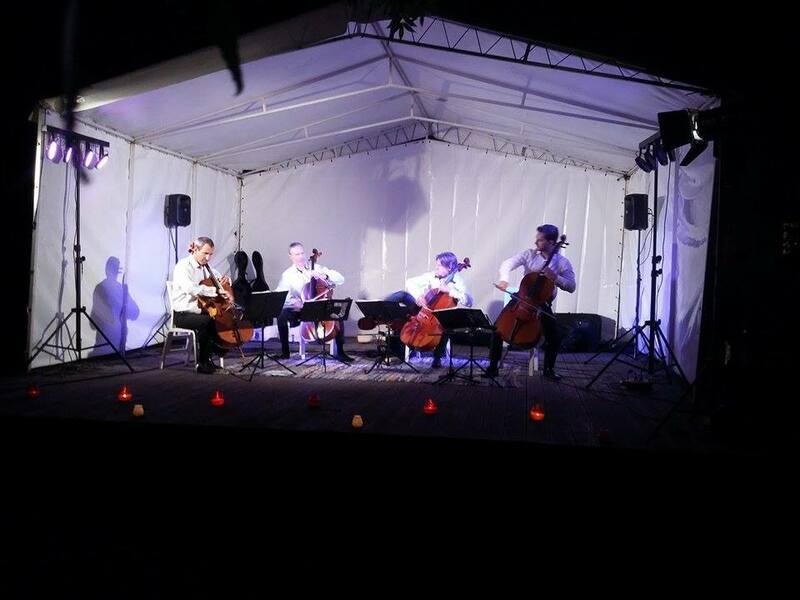 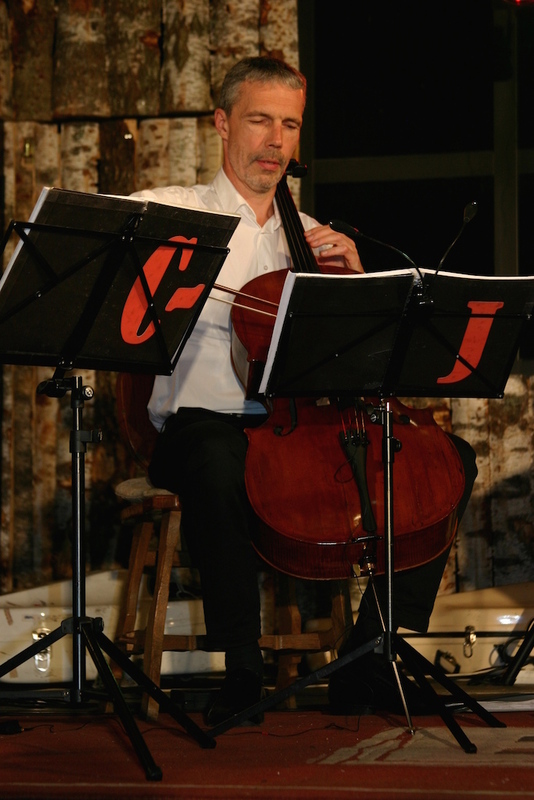 Four men, four chairs, four cellos and music that charms the senses. 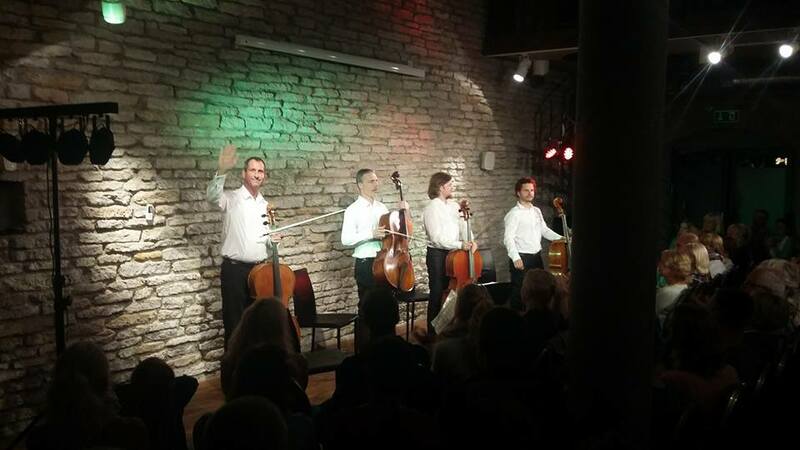 C-JAM is a fresh musical concept involving four of the most talented Estonian cellists who are currently breaking musical boundaries in their native country, bringing new life to musical entertainment by incorporating catchy musical soundscapes into their unique style of performance. 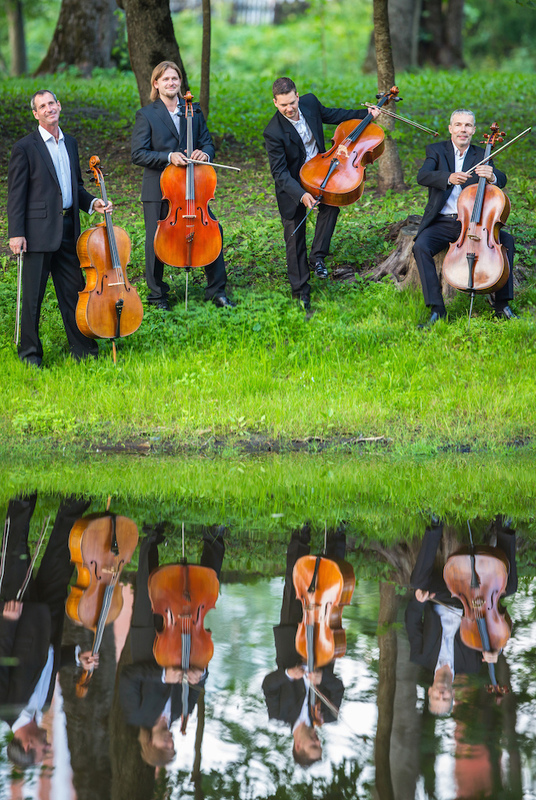 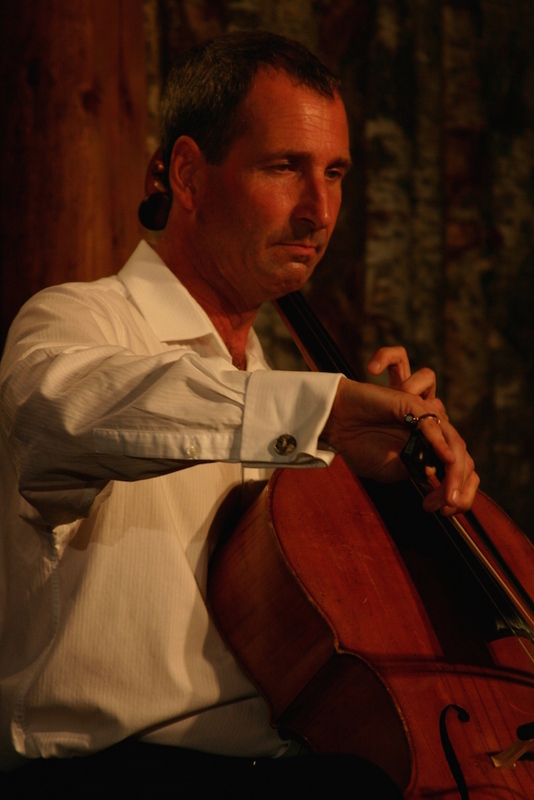 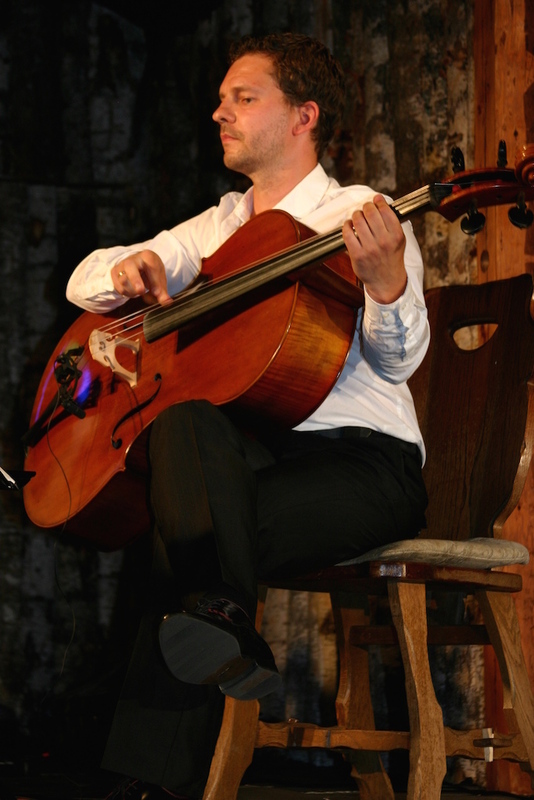 These four cellists blend well-integrated musical taste with sophisticated stage appearance producing a result that is both pleasing to the eye and pleasant on the ear. 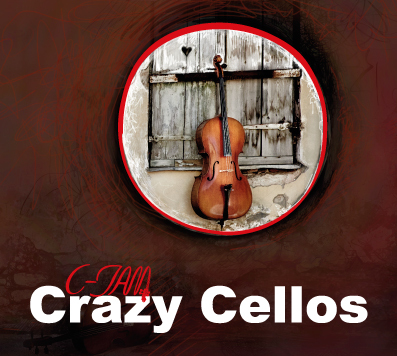 To put it more accurately, the result is a blend of classical cello quartet with improvisatory big-band, occasional metallic rock sounds and, of course, the soft strains of a warm cello sound. 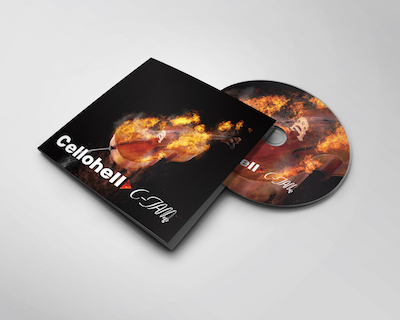 With a repertoire consisting of traditional mixed styles and musical periods-including Händel, Brahms, Wagner, Lloyd-Webber, Johann Strauss, Lennon/McCartney, the listener will be pleasantly surprised to find C-Jam's repertoire including such all-time rock favourites as Bon Jovi, Status Quo, Procol Harum, Queen and ELO just to mention a few.